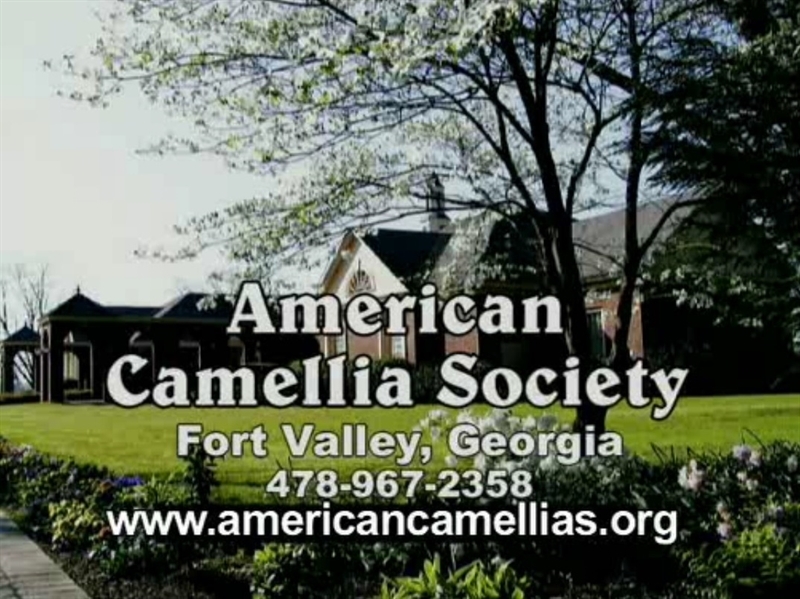 View a narrated video about the American Camellia Society, Membership Benefits, and Massee Lane Gardens, an International Garden of Excellence and headquarters of the American Camellia Society. Click here to see the video. This short (2:45) narrated video is narated by Forrest Latta and Produced by Ted Liedle. The video can be downloaded (11.663 megabytes), saved and played directly from your computer. You will need a Flash Video Player which can be downloaded at Free Flash Video Download.